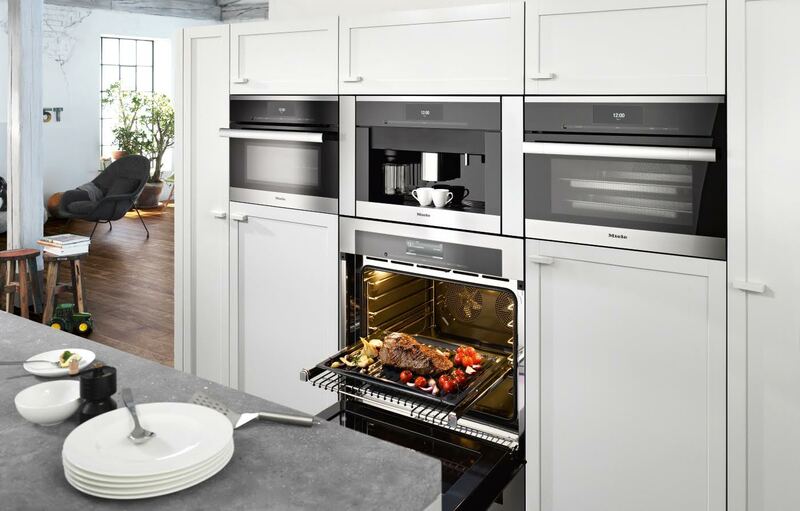 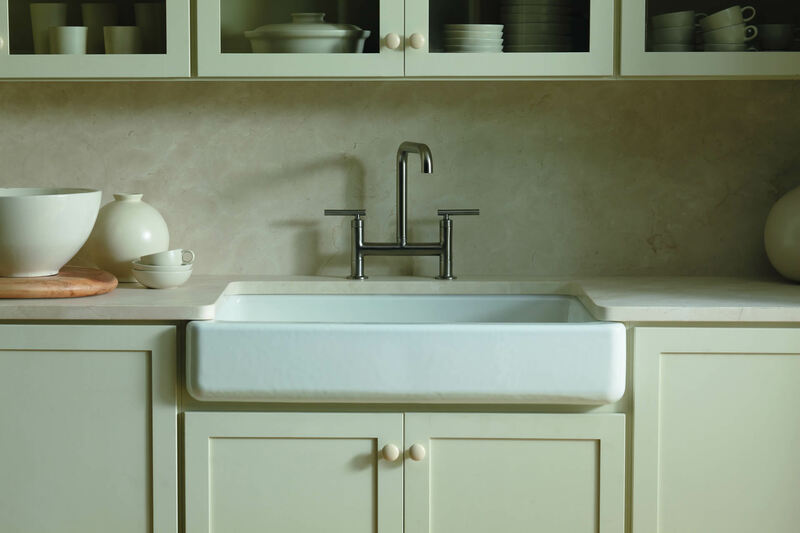 We have proudly supplied kitchen products to Florida residents and contractors for over 60 years. 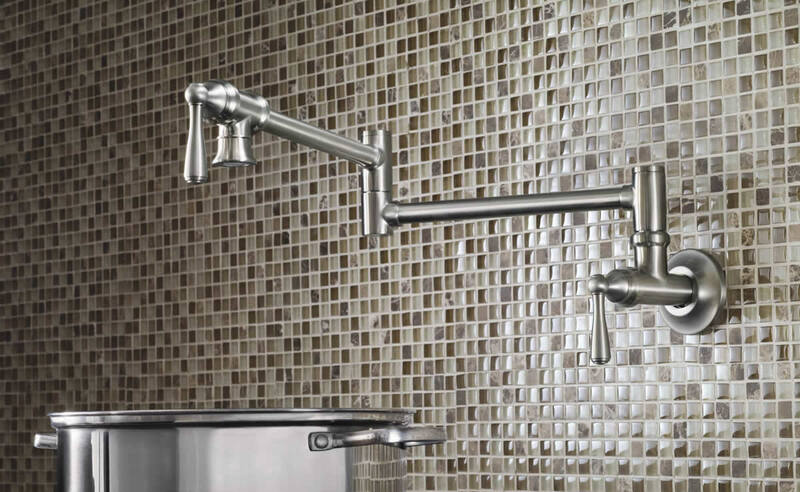 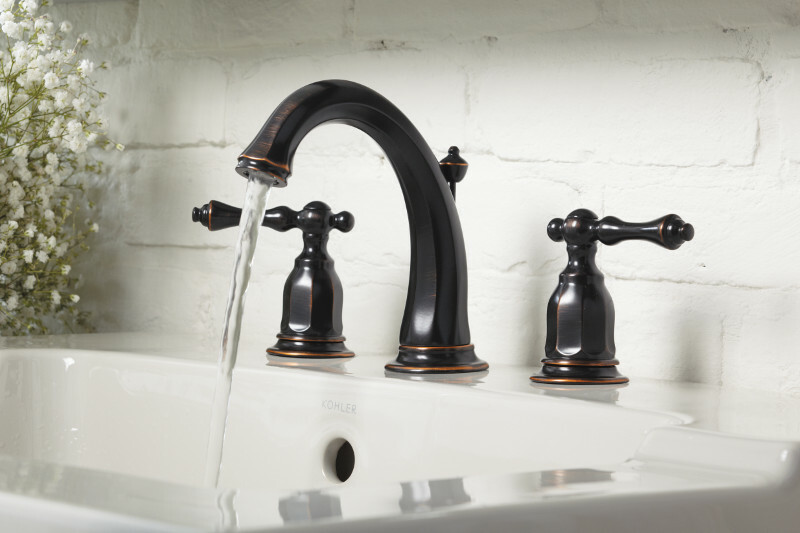 We have products from the best luxury brands of kitchen sinks and faucets in the entire world. 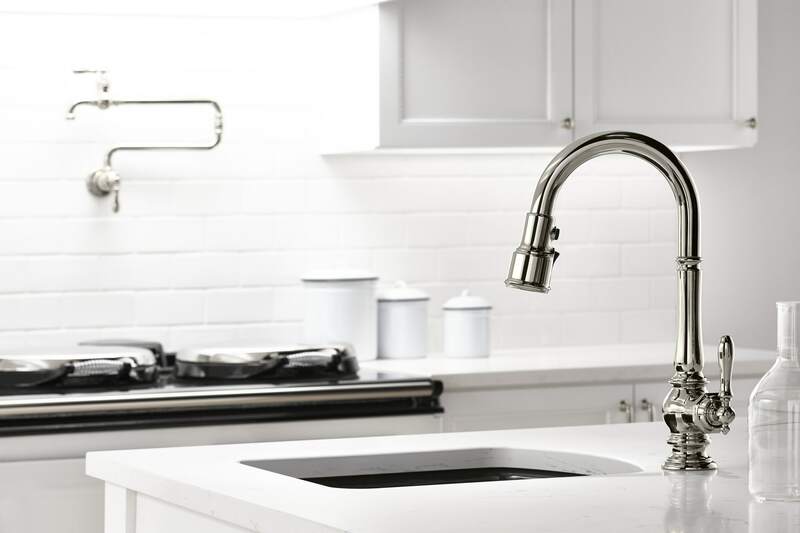 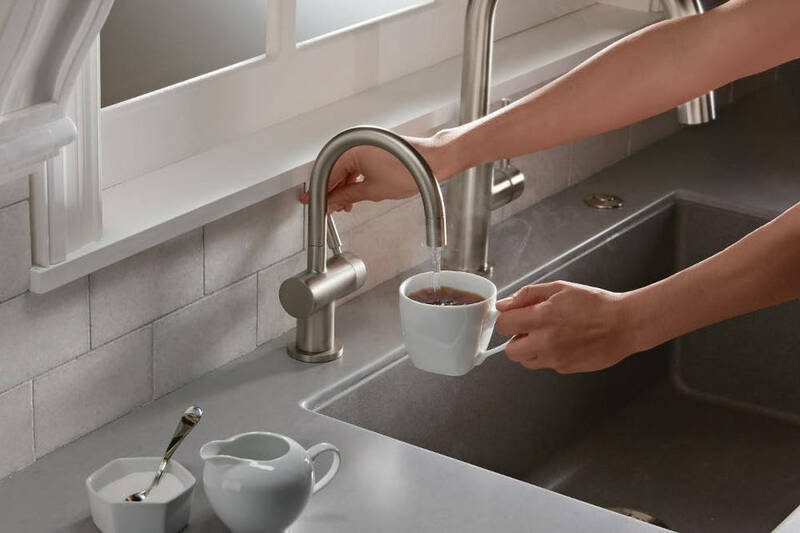 Each of our stores features hundreds of kitchen items, including stainless steel, ceramic, and glass sinks, faucets in a wide variety of colors and finishes, and accessories to complete your kitchen renovation or project. 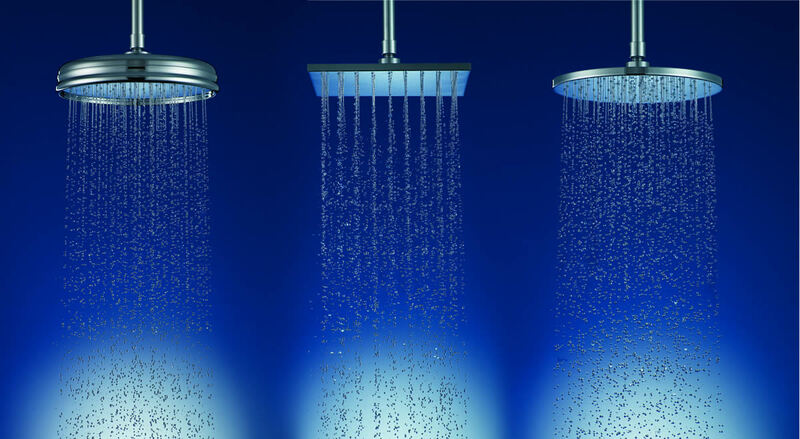 Please click on any of the categories below for more details and images of some of our featured products.